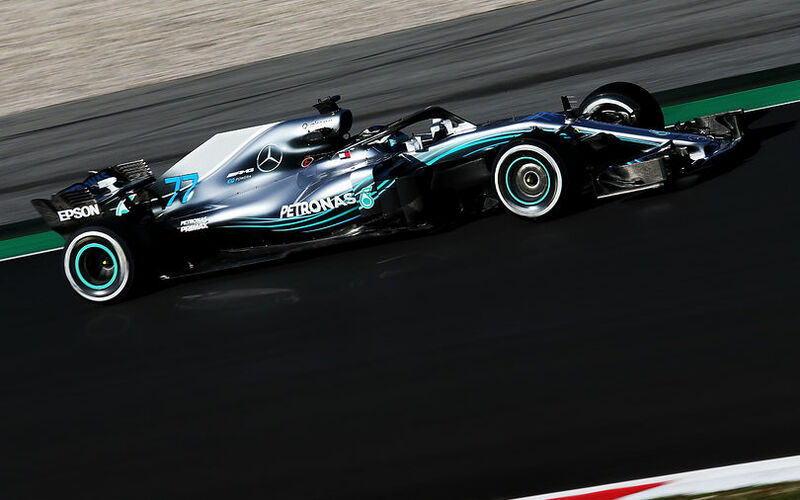 Mercedes driver Valtteri Bottas was put on the bubble for penalties after his team decided to install fresh power unit parts in his car following his woes at Spielberg. The Nastola-born driver was hit by technical gremlins in the opening phase of last weekend’s Austrian Grand Prix which forced him to retire from the middle station of F1’s first ever triple-header. His team-mate Lewis Hamilton was also sidelined later on in the race due to a problem of different nature. Mercedes commenced a thorough investigation at night right after the race and found the fix for Lewis Hamilton’s fuel pump issue, but it was unsure about the consequences Bottas’s retirement had. The concern was that the sudden shutdown and the consequential heat soak issues may have caused some problems for the power unit. The team wanted to have more time to assess the situation and therefore installed a new internal combustion engine, a new turbocharger, a new MGU-K and a new MGU-H in to Bottas' W09. The three-time GP winner will run his second power unit during the Friday practices of the forthcoming German Grand Prix to check whether the unit can be used again in the remainder of the season. “It’s a precautionary measure as PU2 suffered high temps from heat soak after retirement in Austria so might carry some risk. So he is taking a fresh one here then we will run the other one again in Hockenheim to check it properly,” a Mercedes spokesperson confirmed.